Keystrokes logging can give you nothing, but all the keystrokes applied to the target device in terms of email keystrokes, messenger keystrokes, password keystrokes, and SMS keystrokes. It means end user can get to know what target user is doing on the device with a complete time stamp. The user can easily monitor emails keystrokes and can read the content of the sent and received emails of Gmail. Moreover, the user can view the keystrokes of the social messaging apps in terms of messages, conversations along with the credentials and last but not the least user can get passwords keystrokes on the target device to the fullest. This is all you can get with the keylogger of the cell phone monitoring software. But when the user doesn’t figure out how to use the particular feature properly, then they may face issues and finally, they cannot get what they are looking for. Issue: Why Target device should be rooted? 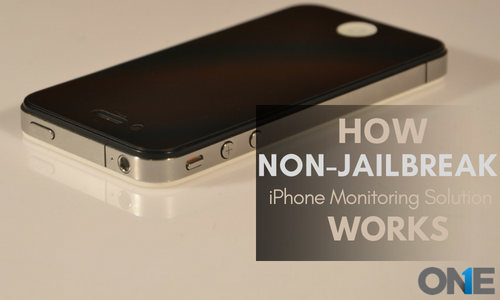 It does not make a difference even if you have installed the cell phone monitoring app on the target device and you have not rooted it. 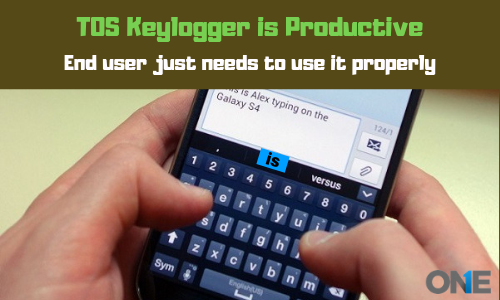 But when it comes to digging out all the rabbit wholes in terms of keystrokes applied on the target device, the keylogger will not make a difference at all and you will not able to get keystrokes applied on the target device. Because you have forgotten to root the target android device and TheOneSpy keylogger feature becomes compatible with the target device if it is being rooted. Simply you just need to use the rooting process on the target device and resultantly you will get the keystrokes applied on the target device having access to the online control panel. A user has installed the mobile phone spy app for android and even the user has rooted the target device. Even then the keystrokes data is not uploaded to TheOneSpy online control panel. If you have done both things properly such as an installation of the phone spy app for android and to root the target Android smartphone, but you still have not able to get keystrokes applied. Then you have not seen accessibility settings in your target device and it did not grant the permission from the settings to the app. Obviously, a user has to visit the target device physically and need to go to the accessibility settings and there is a need to grant permission from the settings to an app. Then the logs of the keystrokes will be uploaded to the target device. No matter what the target user has the type with the use of cell phone keystrokes; it will be delivered to the online control panel of the cell phone monitoring app. Once the user has installed the mobile phone spy app on the target android device, and root the device successfully then the user can get all the keystrokes applied to the target device. The end user just needs to get access to the web portal and then needs to visit the dashboard and tap on the keylogger. Resultantly you will have the keylogger window screen where you can get password keystrokes, messenger keystrokes, SMS keystrokes, and email keystrokes. 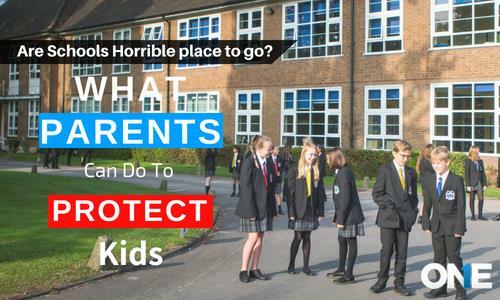 You can use this feature for parenting and employee monitoring purposes with the proper consent of the target. Note: If the user has found using the keylogger for the illegal purposes, user license will be terminated effectively and immediately. In addition, we retain the right to take legal action against the end user on the behalf of the victim. Keystrokes logging can give you nothing, but all the keystrokes applied to the target device in terms of email keystrokes, messenger keystrokes, password keystrokes, and SMS keystrokes. It means end user can get to know what the target user is doing on the device with a complete time stamp. 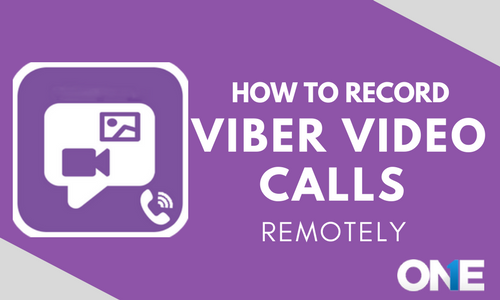 How to Record Viber Video Calls Remotely?